Little did I know a visit to a Hasidic family in Brooklyn would send me on a trip around the world and to the depths of my soul. When is a woman studying Torah worth less than a male yeshiva student? About four years ago I was invited for Shabbat dinner at the Garelik family in Crown Heights, a Lubavitch Hasidic neighborhood in Brooklyn. I had just sat down when Rabbi Yossi Garelik’s wife Chani took me aside and uttered a sentence straight from the Torah. 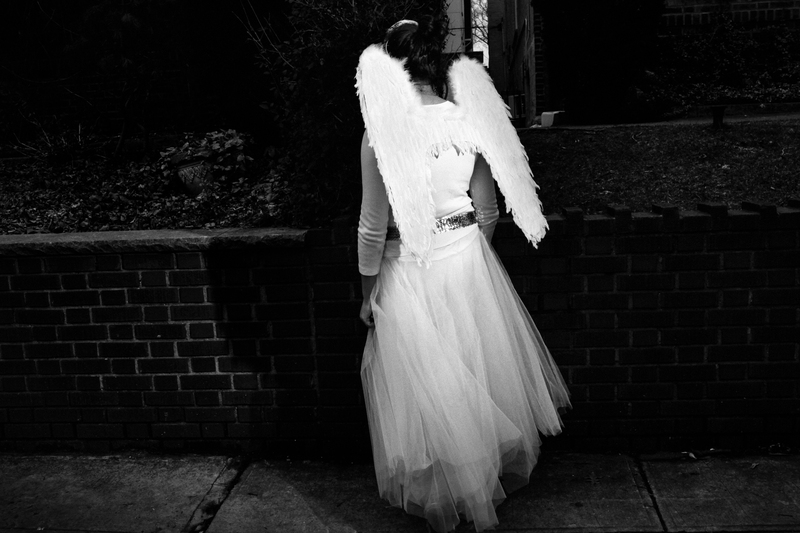 “Kol kvuda bat melech pnima” — “The pride of a daughter of the king resides in the most secret depths of her soul.” She said that if I, a photographer, really wanted my pictures to tell the story of religious women, I needed to understand this concept. For me, the world of the daughters of the king began that night, even if I wasn’t able to take any photos then. Little by little, I became part of the lives of these women whom I randomly met on Brooklyn’s streets. 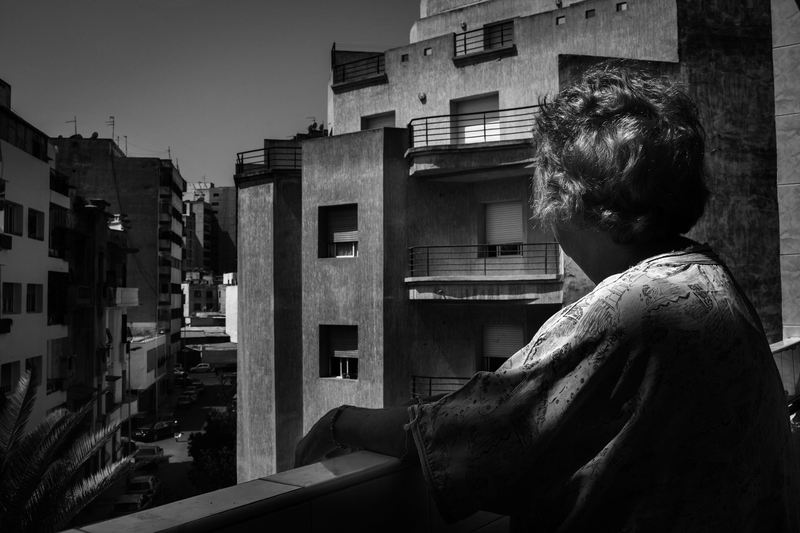 This gallery was first published in Daniel Tchetchik's photography blog on Haaretz, "Exposure." 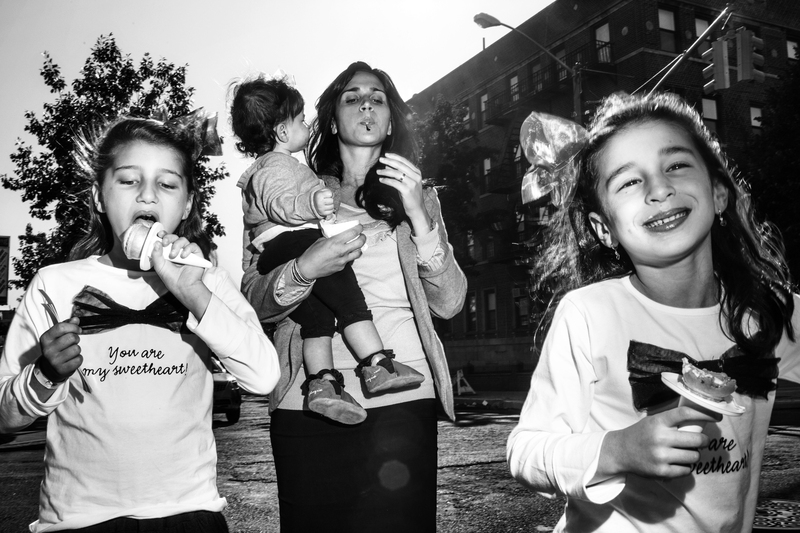 With my photos I’ve strived to avoid the stereotypes about Orthodox Jews. I’ve tried to show the most spiritual aspects of these women — those that transcend their religion and its rules governing the sanctity of their bodies. 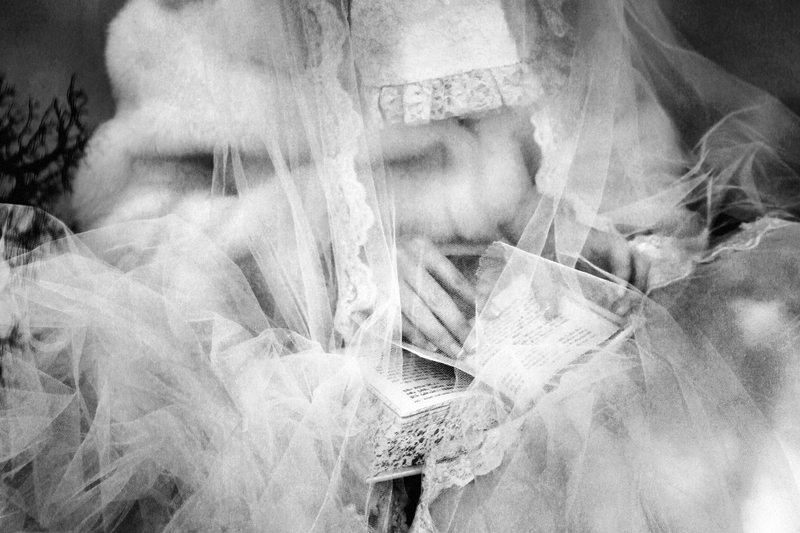 I delved into a deeper dimension of my subjects’ holiness — one of femininity accompanying every gesture, every moment of their daily lives as religious women. 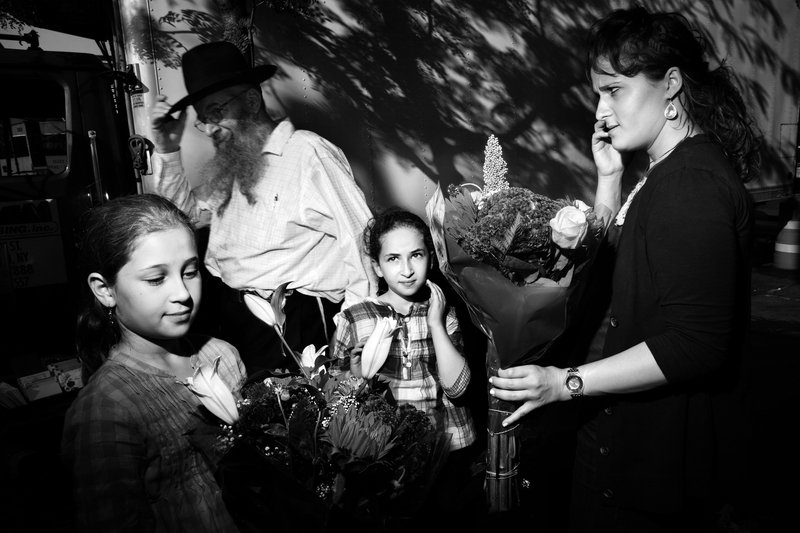 Over four years, I photographed Jewish women in the largest religious communities in the world: Brooklyn, Israel, Paris. 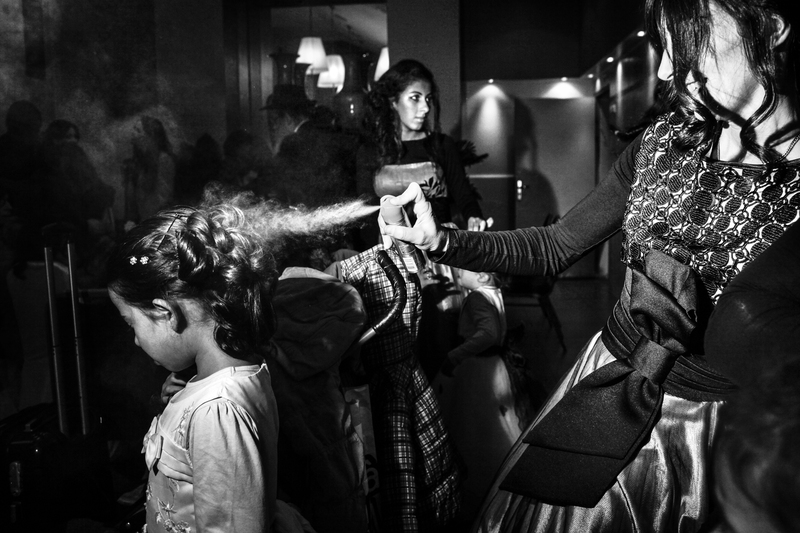 I also traveled to Tunisia and Morocco to photograph women in the oldest Sephardi-Jewish community in the Maghreb. These women took me by the hand and nourished my neshama, my Jewish soul, by letting me compare my doubts and insecurities with their Orthodox beliefs — a religion that belonged to me only partially, by birth. These women have guided me on a path toward my own version of a bat melech, a daughter of the king, one that had long been hidden in the most secret depths of my soul. 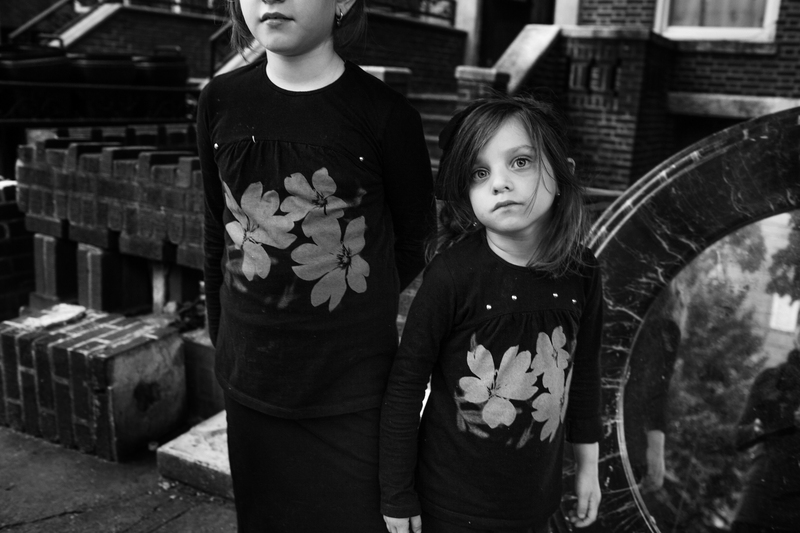 Since 2009, Federica Valabrega has been a freelance photojournalist in Washington, New York, Rome and Israel.